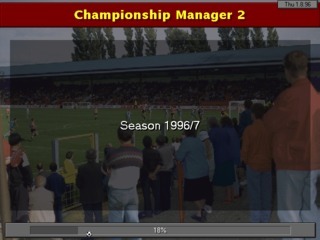 Championship Manager 97/98 is the final update to the Championship Manager 2 series. 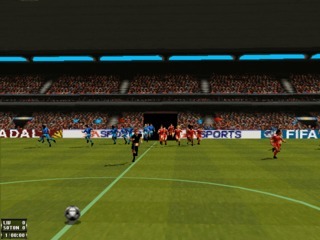 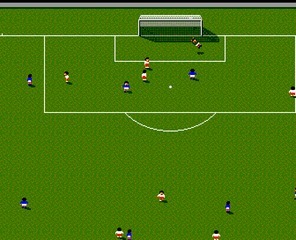 It was developed by Sports Interactive and released in October 1997. 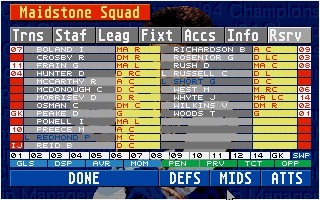 Data was updated for the 97/98 season and includes several European leagues. 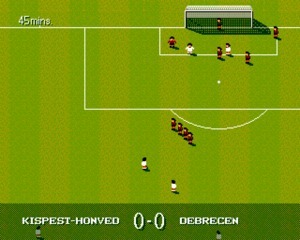 Sensible World of Soccer is the enhanced version of the original Sensible Soccer, the soccer sim designed and developed by Sensible Software. 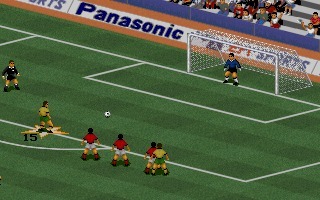 "SWOS" was released in 1994 for the Amiga. 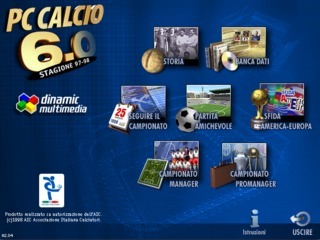 PC Fútbol (PC Calcio in Italian) is a series of soccer management sim created by Spanish developers Dinamic Multimedia, sold at a budget price and very successful in Spain and Italy. 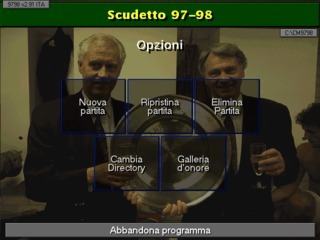 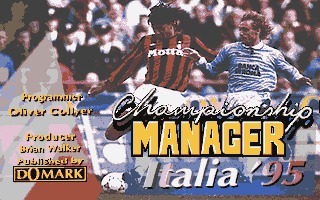 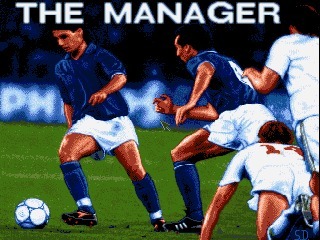 Scudetto 97-98 is the Italian version of Championship Manager 2, with team and player data updated for the 97/98 season and all text localized to Italian. .
Championship Manager 93 is the second chapter of the popular series of football management sim created by Paul and Oliver Collyer, founders of Sports Interactive. 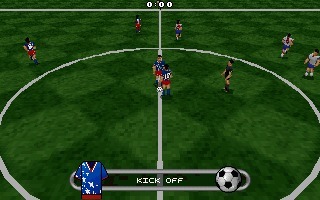 The game was released for PC and Amiga by Domark.